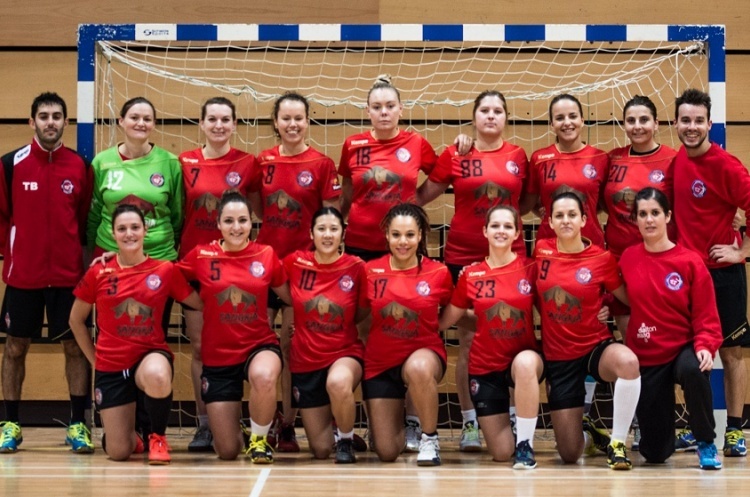 London GD beat London Angels to go top of Women’s Super-7, but were pushed hard by their Capital City rivals. GD edged past Angels 19-18 in a thriller at Leyton Score Centre to move ahead of Olympia. Angels remain in sixth spot but will have been buoyed by their performance against the defending champions. Cambridge stay bottom after losing to Coventry Sharks at Sporthouse. In another close match it finished 21-23. Sharks stay third but have closed the gap on Olympia to two points.